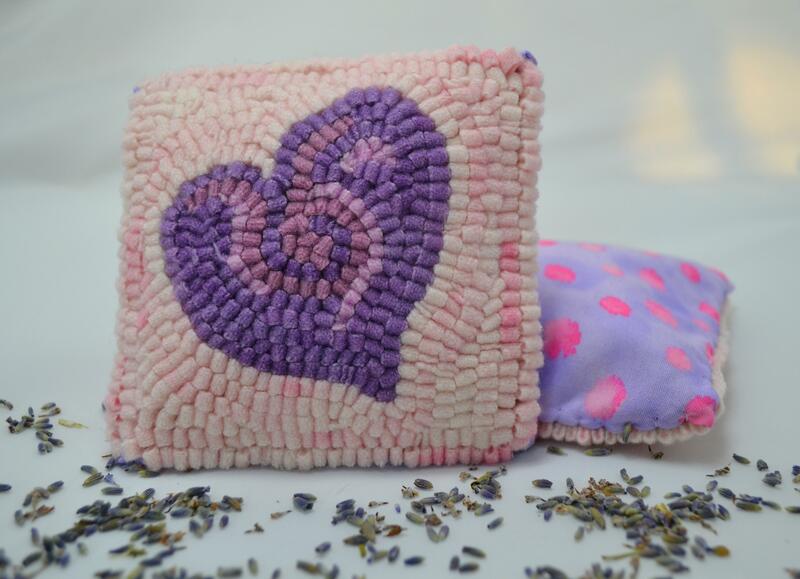 Lavender buckwheat sachets, 4″ x 4″, available in our Etsy shop. 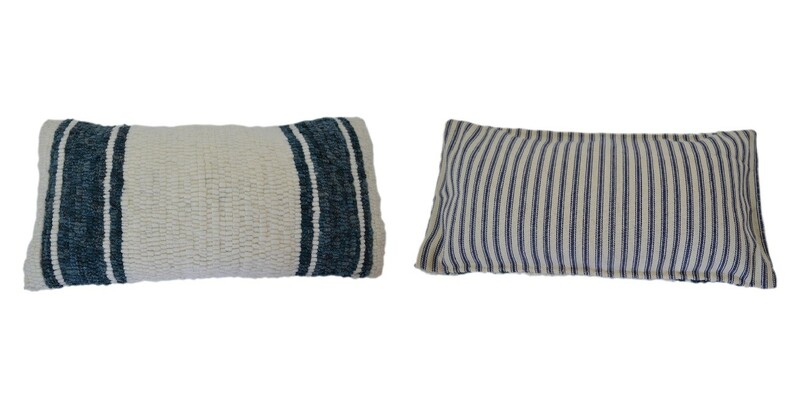 Have you discovered buckwheat pillows and sachets? 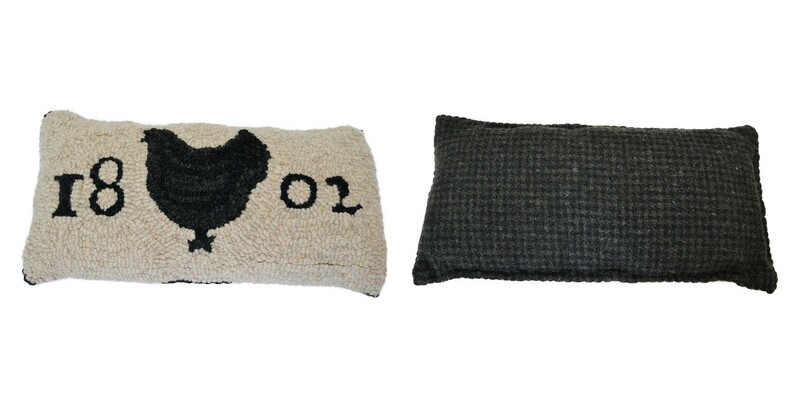 Jen and I are starting to make a line of them for our shop and also exclusive editions for Beekman 1802. Here’s what’s so great about buckwheat seeds: used to stuff pillows, they can either be put in the freezer to make cold packs or popped in the microwave (please be careful – do NOT overheat!) for warm packs. These are wonderful for boo boos, headaches, muscle aches, stress relief, or just enjoyment of the scent. 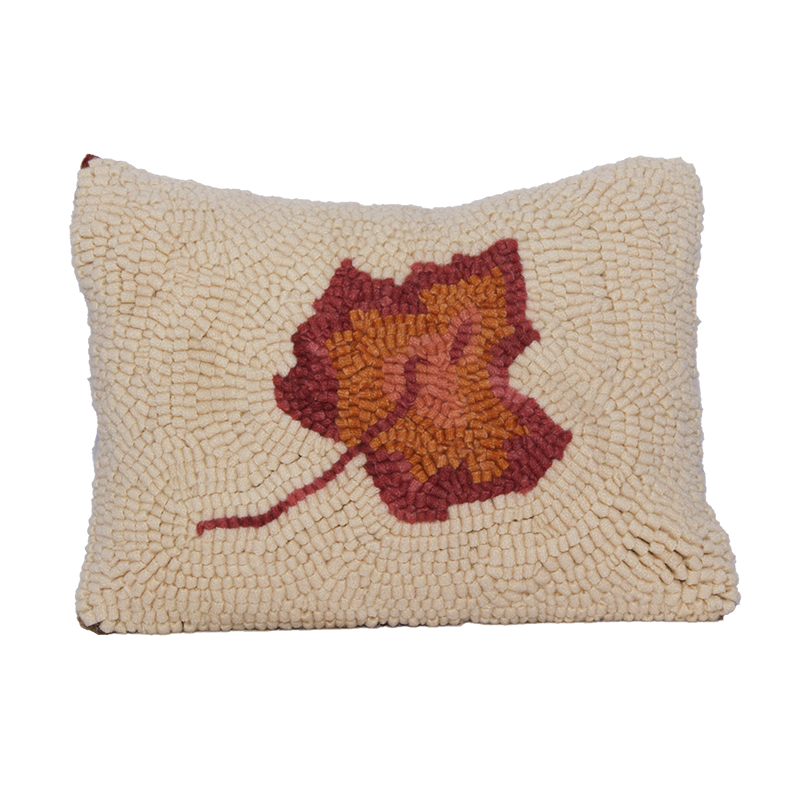 We add essential oils and botanicals to our buckwheat seed pillow interiors to create lovely fragrances to soothe the senses. 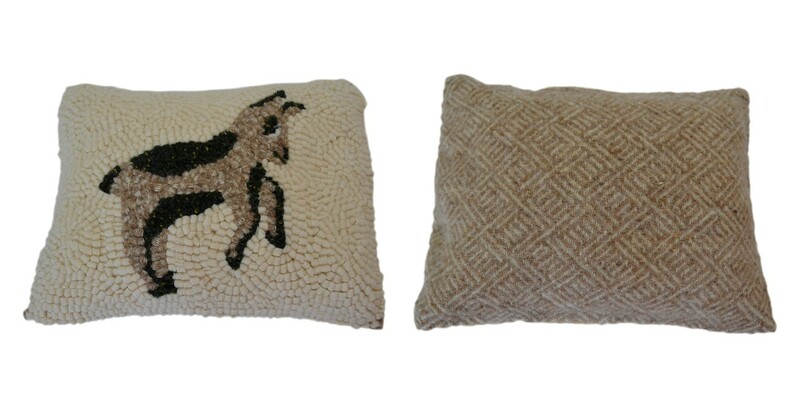 Keep an eye on our Etsy shop and in the pillow section of home decor at Beekman 1802 for more offerings as they become available.